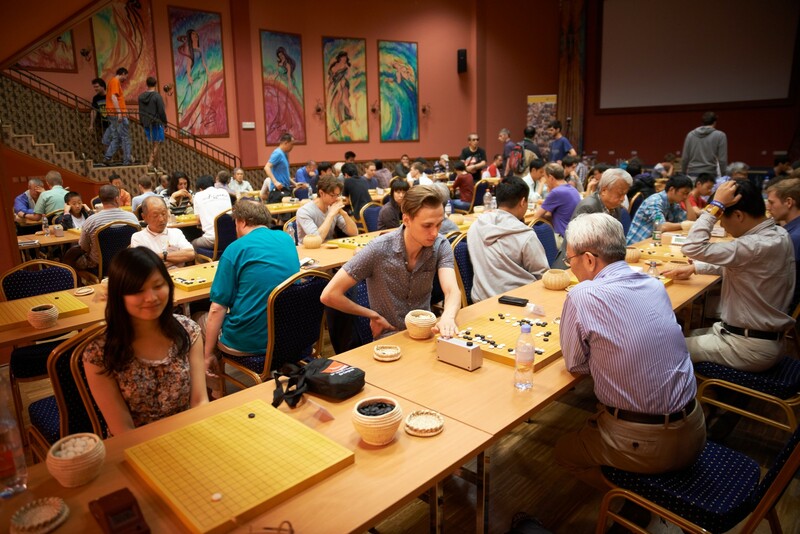 Registration for the EGC comprises both the main tournament and all the go-related activities for the chosen period (side tournaments, commentaries by professionals). When you register for at least one week, activities over the weekend are included. The prices depend on the payment date – not the registration date! Children born after 1st August 2003 don´t pay congress fee. Children born between 1st August 2000 and 31st July 2003 pay reduced fee. 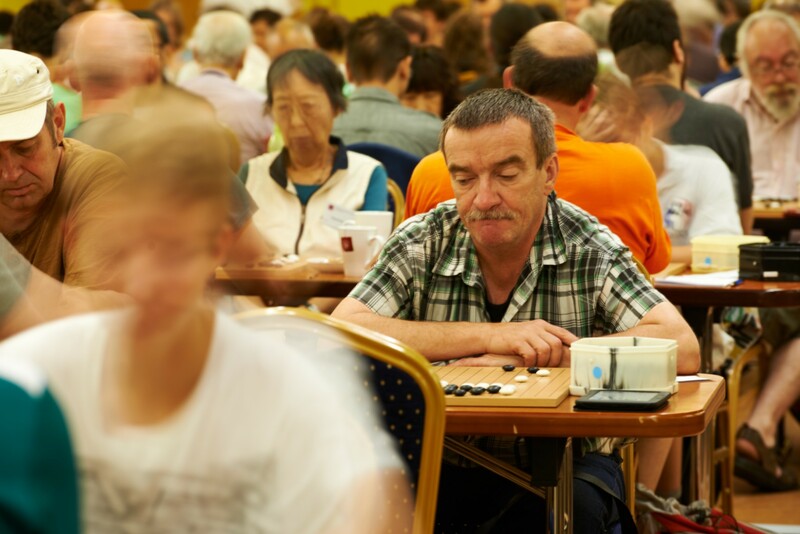 To the account of Czech Go Association. Please add 5 Euro for our bank fees. Please clearly identify the sender. We would appreciate it if you could send an email with information about your payment to Martin Kovarik makov58@gmail.com. It will be possible at some go tournaments (e.g. 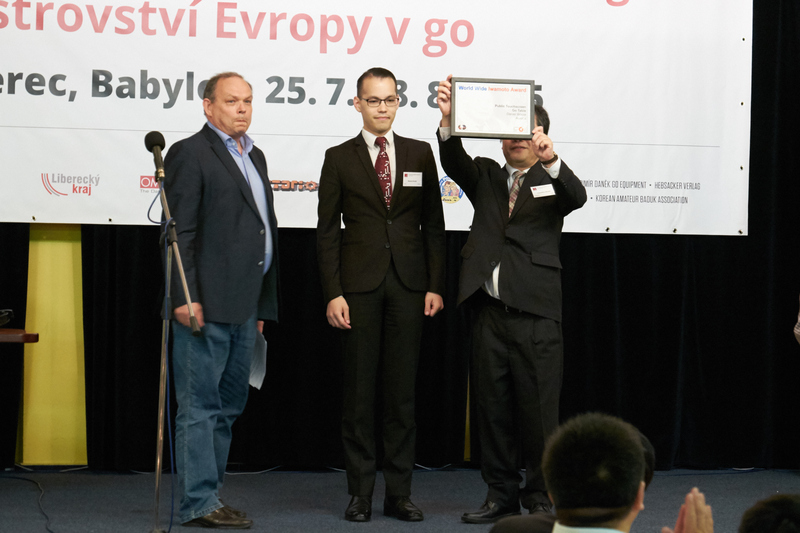 EGC Sibiu, Prague October 2014, London December 2014, Prague April 2015. See news for updates). Please note that in case of cancellation no refunds will be made for registration fees.